Welcome to Motorparks, your one-stop shop for locating stylish and powerful All-New Ford Focus ST cars at prices you will find hard to believe. Although the Ford Focus ST is seen as a genuine performance car, the way the vehicle has been designed also makes driving it a joy – whether in the city or the county. 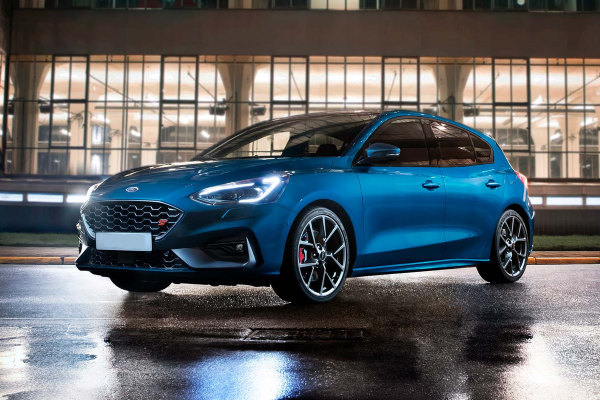 This is because the All-New Ford Focus ST comes complete with a powerful 2.3-litre EcoBoost engine, which produces 276bhp. See the remarkable capability of the new Ford Focus ST by booking a test drive of the car online now. Your drive can commence from our Ford Thanet, Ford Canterbury, Ford Ashford, Ford Wimbledon or Ford Croydon garages – the choice is yours to make.